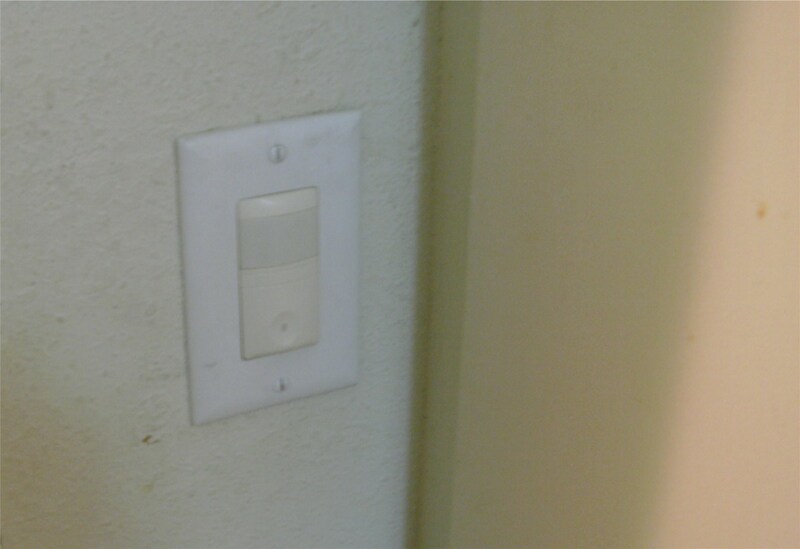 What Is A Motion Sensor Light Switch? Motion sensor switches have been around for quite some time, but although they are often required in commercial construction they have never really become popular in homes. 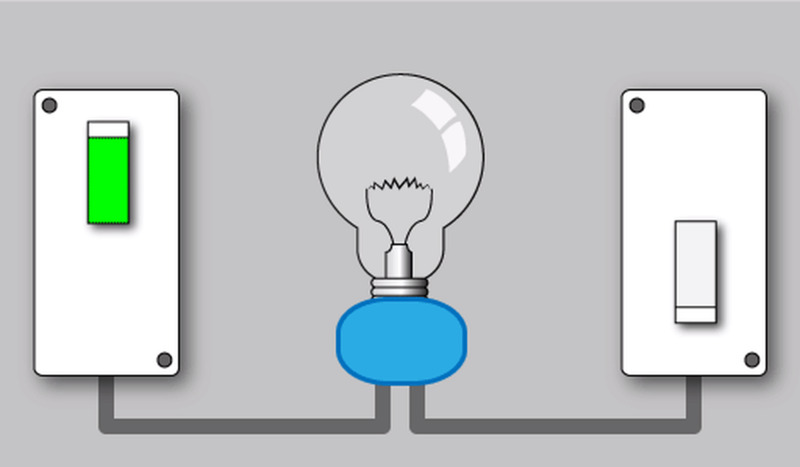 In the simplest terms, such a switch will automatically turn on the lights whenever it detects motion and can be useful in some applications. 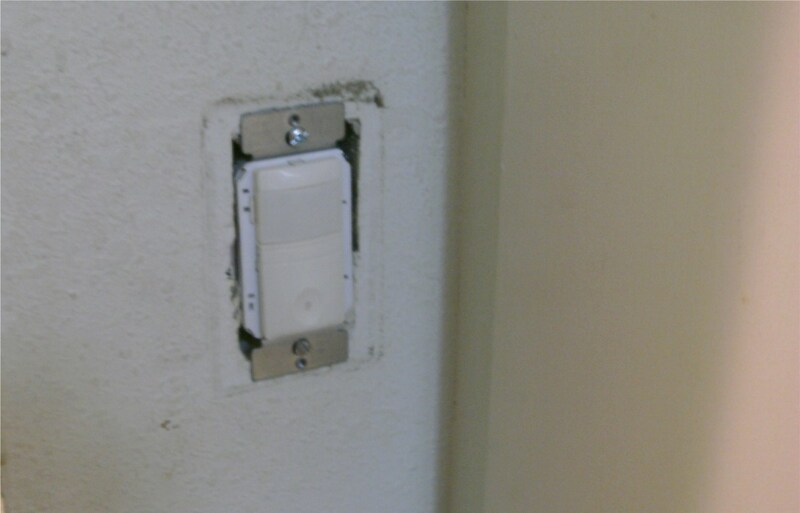 This article will walk you through the steps necessary to install a motion sensor switch, with the photos being taken of a laundry room getting an updated switch. Walking into a dark room with a double armful of laundry isn't much fun; the room was tailor made for the application. The most important consideration is the necessity of a neutral wire. 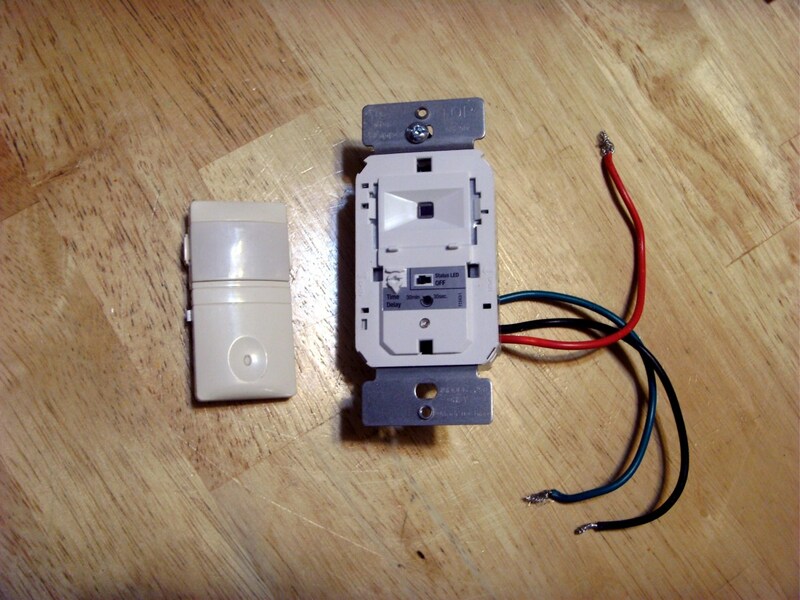 Some motion sensing switches require that there be a neutral (white) wire attached to them, some do not - for those that do there is no substitute. 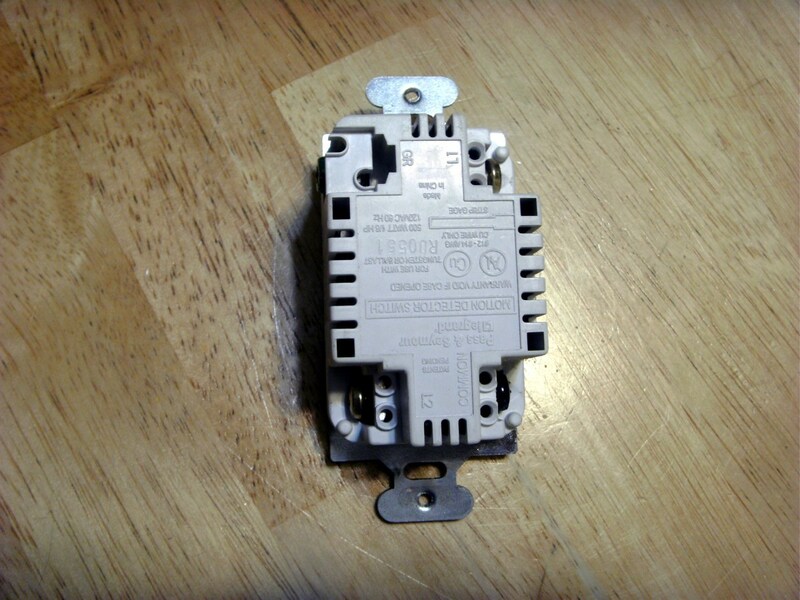 Before shopping for a switch, then, it is wise to remove the current switch and see if there is a neutral wire available in the electrical box. Following the instructions in the next section, remove the switch from the box. Do not disconnect it - just pull it out from the box far enough to see what is behind it. You are looking for a white wire that does not connect to the current switch. Older wiring methods allowed a white wire to be used as part of the switched circuit, and that wire will be attached to the switch. In that case it is not a neutral and cannot be used as one. 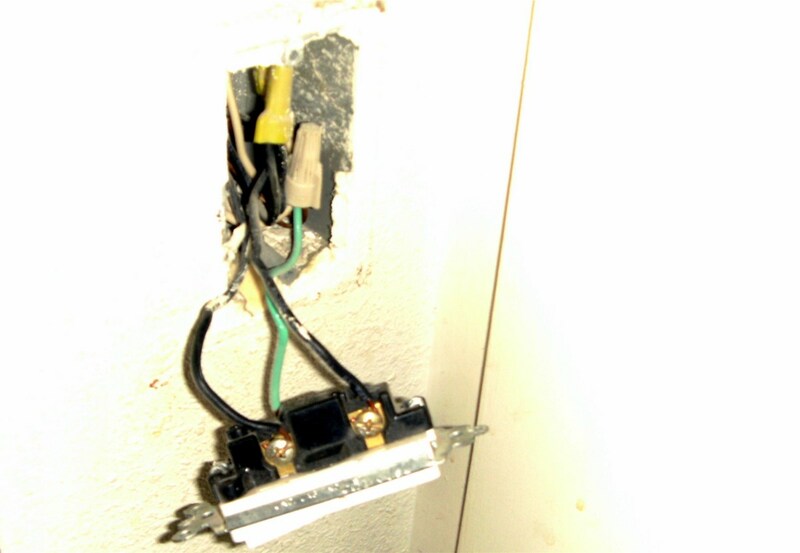 Neutral wires will be one or more white wires that pass through the box without terminating on any switch. 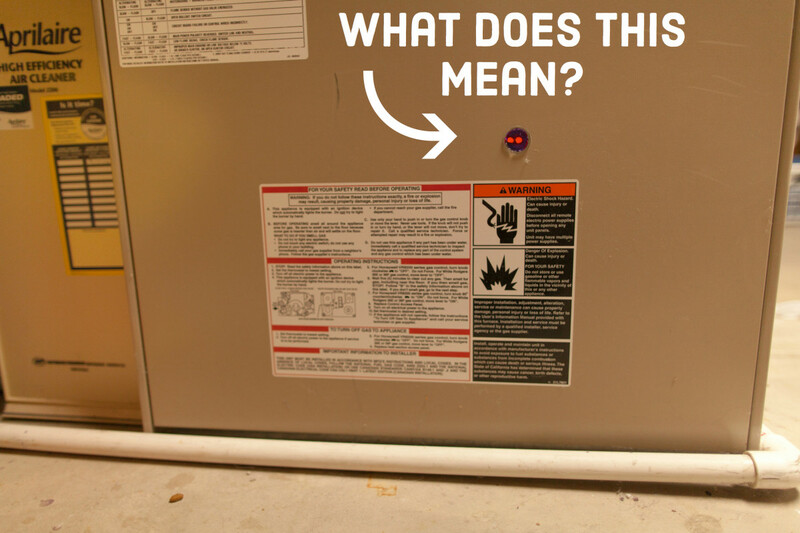 If there is a neutral wire in the box then any motion switch can be used. If not, you must make sure that the switch you purchase does not require a neutral. Most motion switches, but not all, have wires already attached that will be spliced to those in the box with wire nuts; if there is a white wire on the switch a neutral will be required. 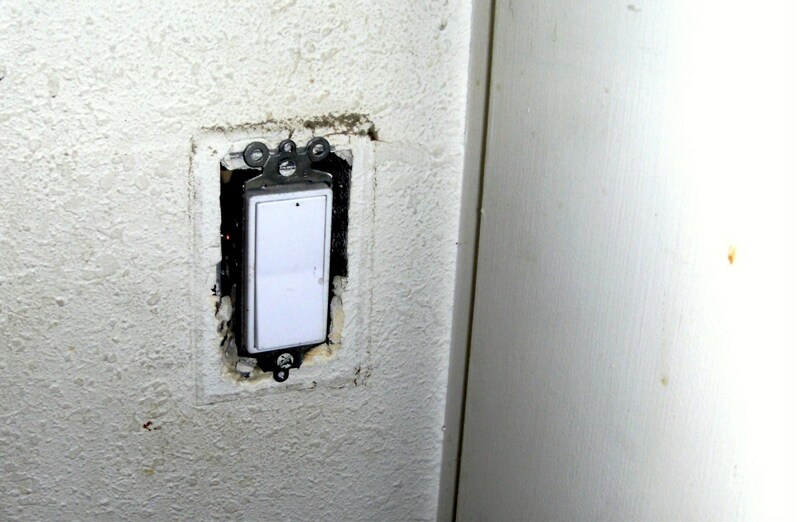 You will also need to know if the old switch is a simple single pole (two wires plus ground) or a three way switch (three wires plus ground) as the motion sensor switch will need to be purchased in the same configuration. 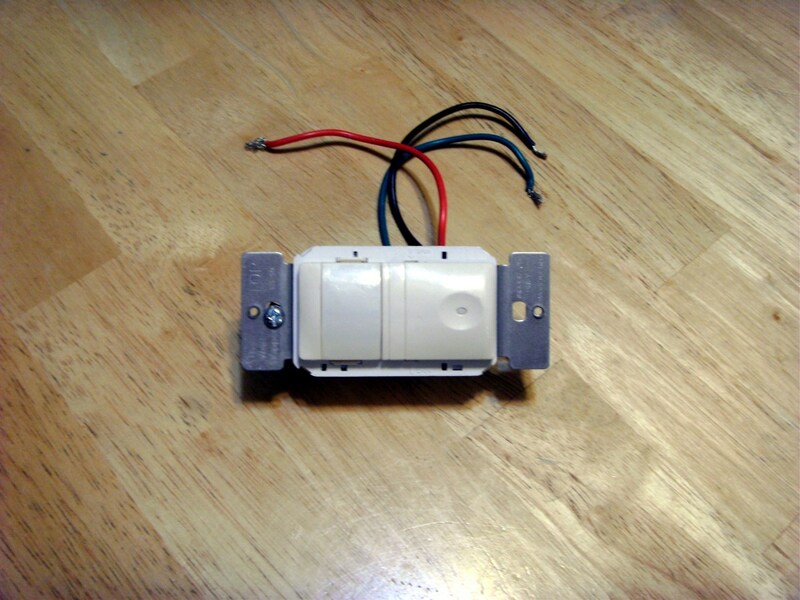 If the old switch is a 4 way (4 wires plus ground) it is not replaceable with a motion detector switch. 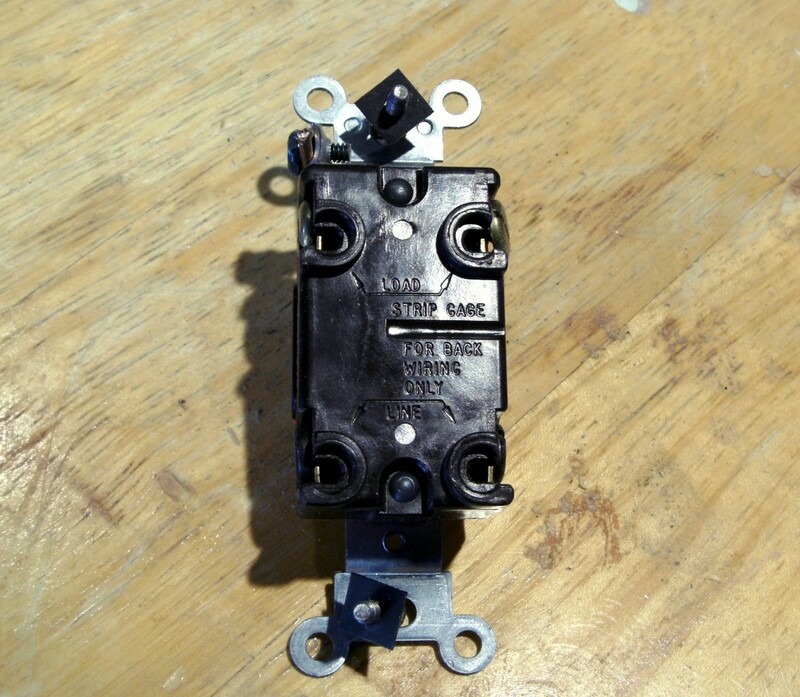 Other than these two considerations motion switches are a matter of appearance and features. Some have a dimmer built in (make sure your lamp is dimmable) and most will have a variable delay setting which can be very useful. These are nifty, inexpensive tools that are a must for anyone doing electrical work. Able to detect voltage through the insulation, no bare wire is required to know if there is voltage present. As a professional electrician there is always one in my pocket and it is used before touching any wire that could possible be "hot" (meaning there is power in the building somewhere). If you are doing electrical work now or in the future consider the purchase of one of these non-contact voltage detectors. 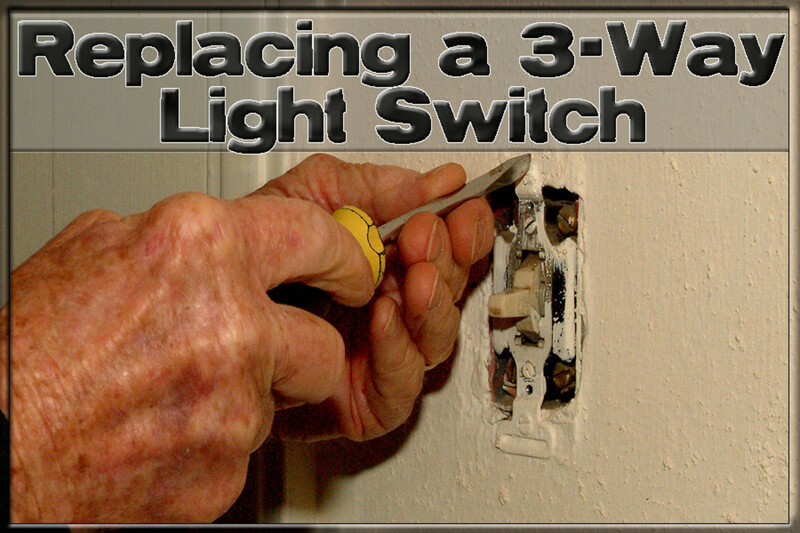 With the new motion sensor switch in hand, it is time to remove the old light switch. Turn the power off as the first step. 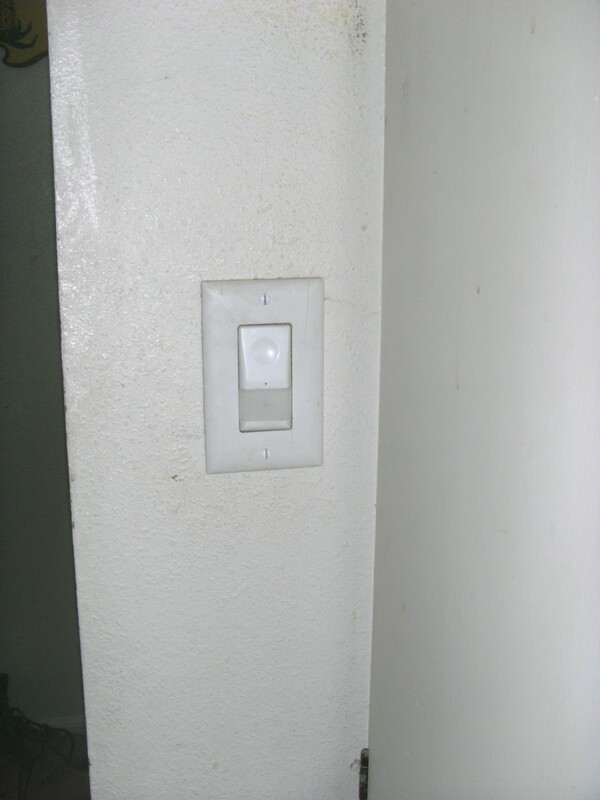 With the light turned on, turn breakers off or remove fuses until the light goes out. If there is any chance at all that someone may turn the breaker back on (more than the room you are working in will likely go dark) tape the breaker off with a piece of tape as an indication that there is a reason it is off. Remove the two screws holding the cover plate on, followed by two more screws that hold the switch in place. Carefully pull the switch out, holding it at the top and bottom where the screws were, just in case the power is still on (maybe the bulb burned out at just the wrong time - don't take chances with being shocked). With the switch pulled from the wall but the wires still attached, test with a non contact voltage detector or voltmeter to verify that there is no power before proceeding any further. Depending on what type of sensor switch you have, you may have to identify which wire is which. The possibility of a neutral wire has been mentioned; if the sensor switch needs a neutral you should have already identified it. A two way sensor switch will have either two black or one black and one red wire, plus in all cases a green ground wire. 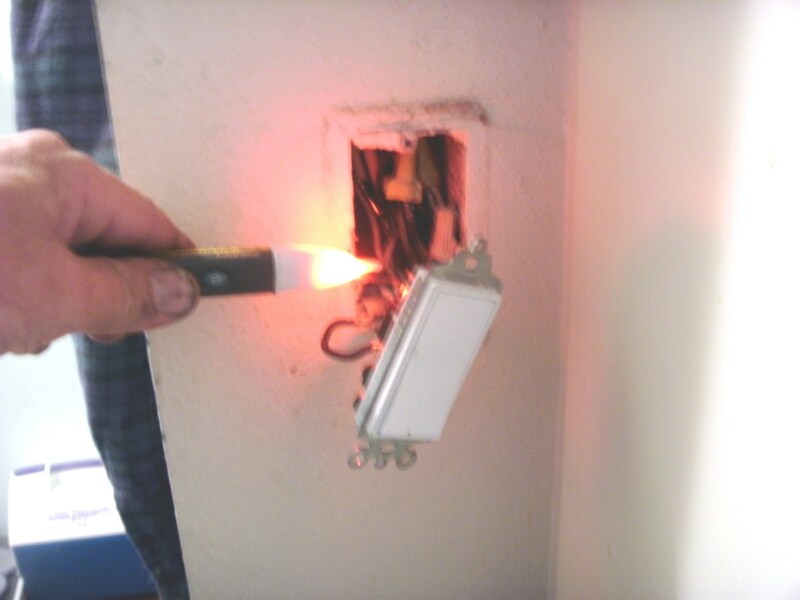 The red wire must go to the switch leg (the wire actually powering the light fixture) for the switch to operate properly. It won't destroy the switch if wired backwards, but it won't work right, either. If the sensor has two black wires it doesn't matter which switch wire goes where. The switch leg wire can be identified by turning the power back on while the old switch is still connected to it, but turned off, and touching each wire with the voltage detector. The switch leg will have no power; it will have power only when the switch is turned on. Make note of which one it is, turn the breaker back off and continue removing the switch. A piece of tape wrapped around the switch leg will prevent confusion or forgetting which one it is. The only that needs to be identified here is the "common" wire. In most switches it is the wire by itself (except for the ground wire) on one end. It usually attaches to a darker colored screw (but not green) than the other wires. The back of the switch may be labeled as well. Again, mark the "common" wire with tape or other method and continue to remove the switch. Like the two way switch, if it is wired wrong it won't harm the switch and it won't burn the house down; it just won't work properly. Remove the wires from the old switch. If they are wrapped around a screw, loosen the screw and remove the wire. If simply pushed into a hold in the back of the old switch there is a small slot or hole next to the wire; push a small screwdriver or other instrument into that hole; it will release the spring holding the wire. Set the old switch and cover plate aside. 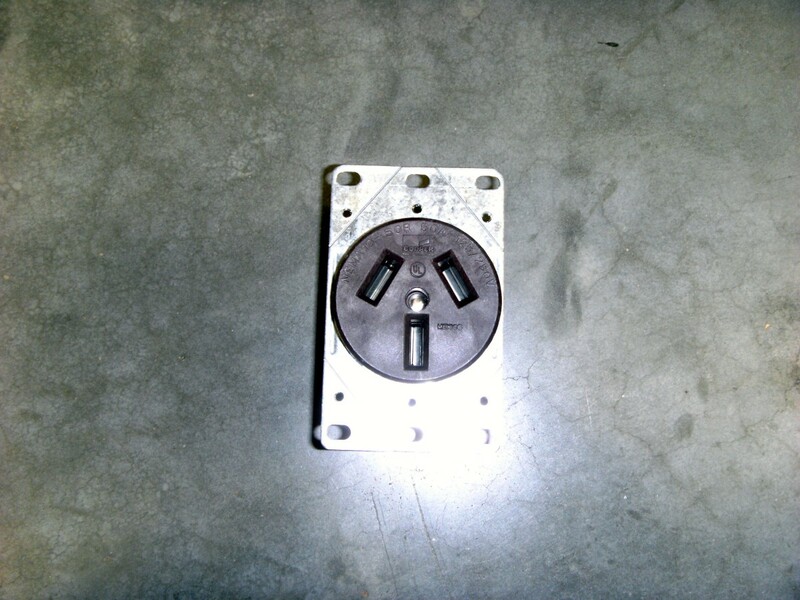 Most sensor switches come with a cover plate in a color to match it, so the old plate can be disposed of. Attach the ground wire, green or bare of insulation, in the box to the green screw or green wire on the new switch. If wire nuts are being used to splice wires together, as in the switch pictured, screw the nut on and, holding the nut, tug firmly on each wire separately. Better that they come apart now than as you stuff the wires into the box where you can't see it happen. Attached the marked wire to the red wire on a two way sensor switch (or the terminal marked "load" if there are no wires on the switch) or to the "common" terminal on a three way switch. The remaining wire in the box for a two way switch goes to the black wire or the terminal marked "line". The other two wires left for a three way switch go the remaining terminals or wires; it doesn't matter which one. One wire per terminal. Fold and stuff the wires back into the box and push the switch into place. Install the two screws holding it to the box and attach the cover plate with the last two screws. Congratulations! You've just installed your own motion sensor switch, beginning the process of home automation. What's next? 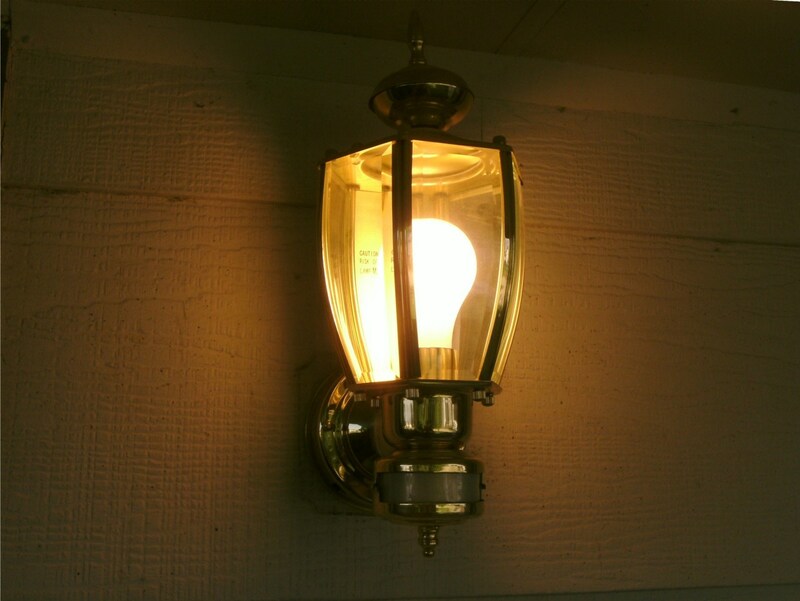 A new motion sensor light fixture for the porch outside? A new light fixture or replacing a worn outlet? 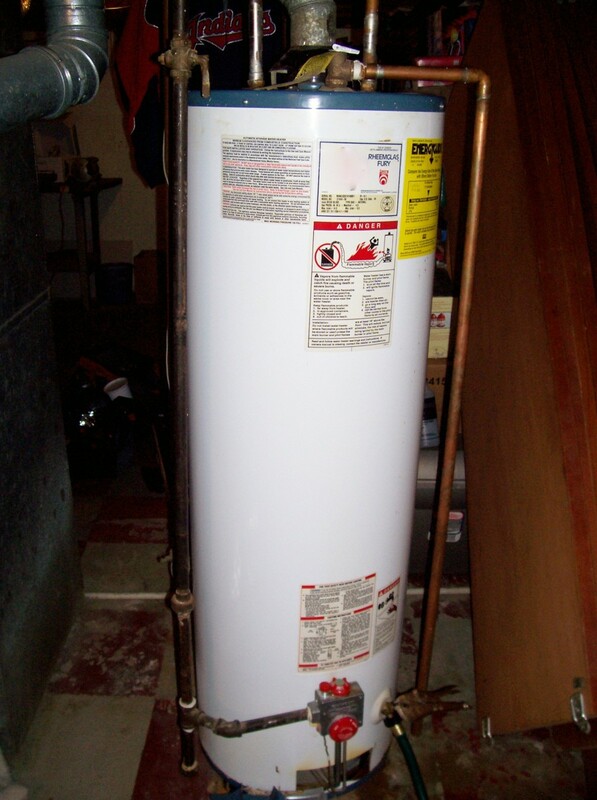 All of these are easily within the skills of a homeowner with just a little instruction. Thank you. Everyone gets it right at some point, though.